Wu Xia (武俠) , the martial arts detective film that premiered in Cannes, will start its commercial career in China and unspool across Asia throughout July (see table, below). 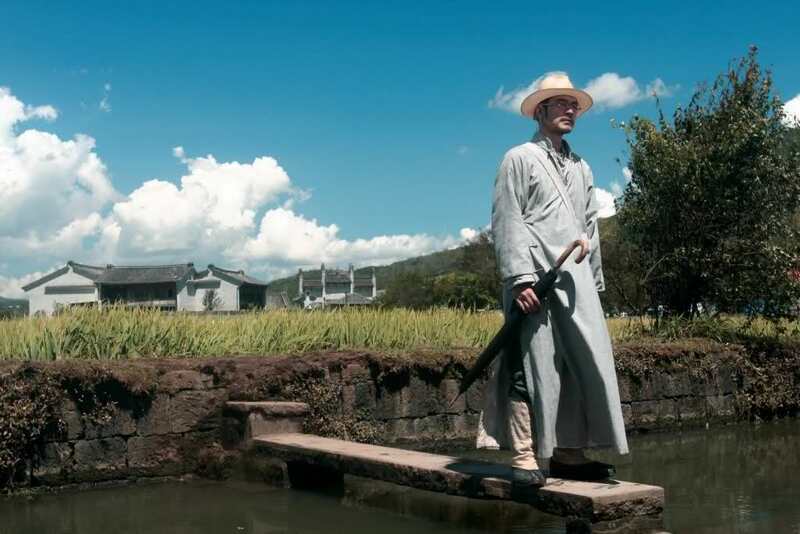 The Peter Chan Ho-sun (陳可辛) directed film starring Donnie Yen (甄子丹),, Takeshi Kaneshiro (金城武) and Tang Wei (湯唯) will open on 4 July in China through investor and co-producer Stellar Mega Media, shortly before outings in Indonesia and Australia and New Zealand.The film was widely pre-sold last year within the region and to France’s TF1 on the strength of the director and cast. But it took until May this year for producer/distributor We Pictures/We Distribution to close a deal with The Weinstein Company for the rest of the world. The story sees the quiet lives of a paper-maker (Yen) and his wife (Tang) disrupted when an unorthodox detective arrives in their village looking for clues into the surprising deaths of two bandits. Thanks for the info. I hope soon we’ll see the movie in Europe, especially in Spain. and when is it comming to america ? e quando virá pela américa do sul??? wuxia, how to say, then, too much blood. no good. I didn’t see the movie, but see some parts of it. I saw one person’s ear is cut off in this movie. this action is too slow, it should be showed quickly without seeing any details. then, what’s the director’s aim? deliberately show how to cut other’s ear? anyway, i also love this picture above. Color is harmony in this picture. My partner and I stumbled over here by a different web address and thought I might as well check things out. I like what I see so now i am following you. Look forward to exploring your web page repeatedly. It’s very easy to find out any topic on web as compared to books, as I found this article aat this site.